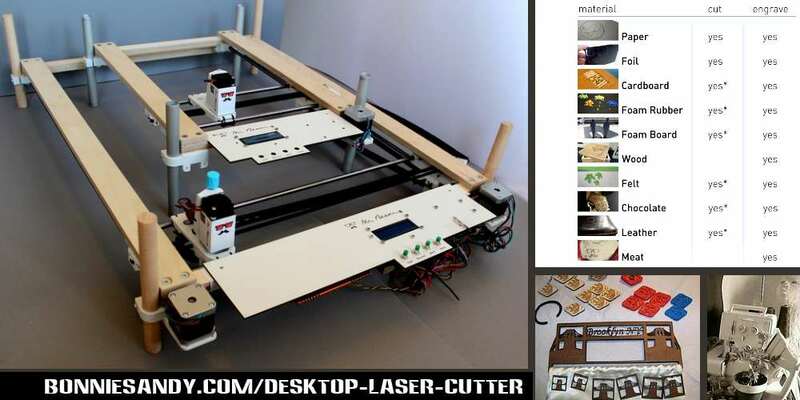 Not quite at the level of 3D printers Mr BEAM an open source , portable, DIY laser cutter and engraver kit for paper, wood, plastic and other materials . This is significant because it places laser cutters in thesame position 3D printers were circa 2009/10. to date this Kickstarter it is fully funded with 28 days left. In our image the bag handle is 3D cut with the wooden buttons above it engraved… done at parsons during Fashioncamp 2010. Hopefully in 2-3 years fully fuctioning pre-assembled laser cutters will be available to creative and other consumers… While there are a number of patterns available on site like THINGIVERSE some may want to beef up their Cad design skills. Posted in Creative Cottage sector, Innovative Tech, Latest, Studio 2016 and tagged #DIY, Kickstarter, laser cutting.